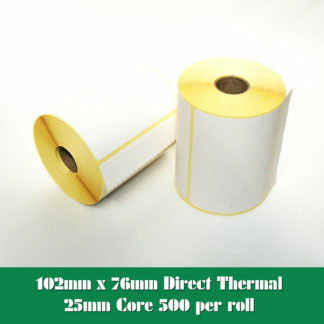 Direct Thermal Labels - Desktop Printers | Danro We Know Labels! 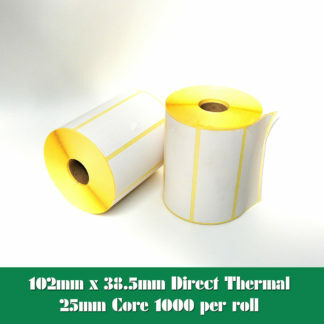 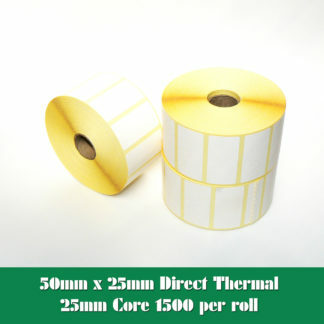 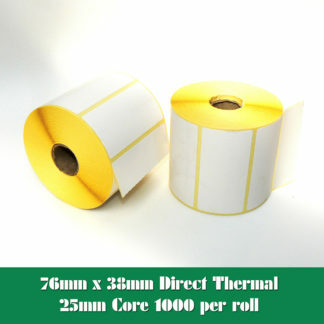 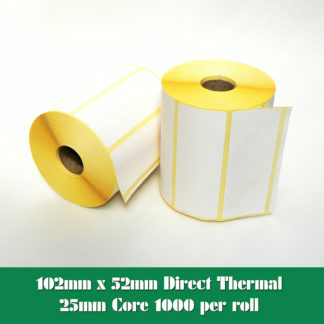 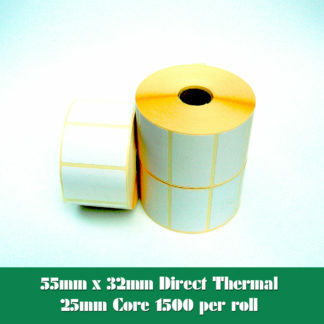 Direct Thermal Labels – Desktop Printers are manufactured with a direct thermal economy paper and are intended for short term use, having limited resistance to marking, smudging, scratching and contact should be avoided with moisture, oil, fats and direct sunlight. 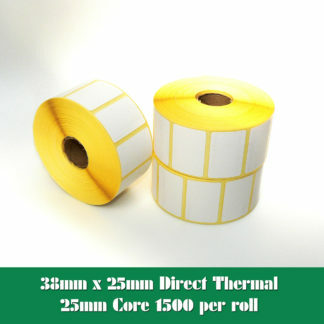 The labels are manufactured on 25mm (1″) or 38mm (1.5″) cores for all popular desktop label printers. We only show a small selection of our available label sizes online. 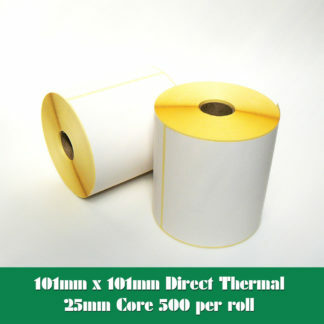 We hold close to 1,000 cutter sizes in stock, so if you don’t see the desktop printer direct thermal labels you require please call our sales team on 01332 865933 or complete our online enquiry form.